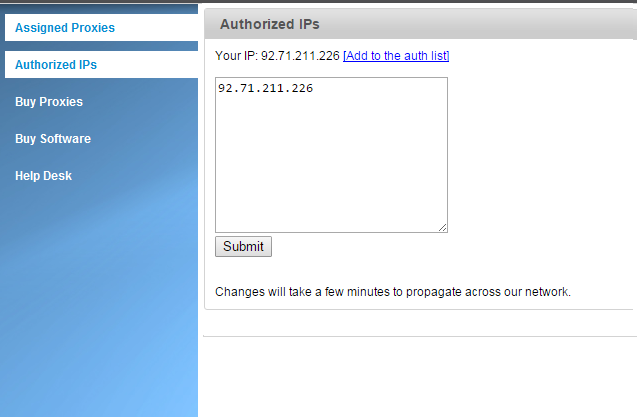 You are here: Portal Home > Knowledgebase > Proxy Tutorials > How to add my authorized IP? 3. Click "[Add to auth list]" to add your IP and submit. Wait 5 minutes for system propagation. 4. 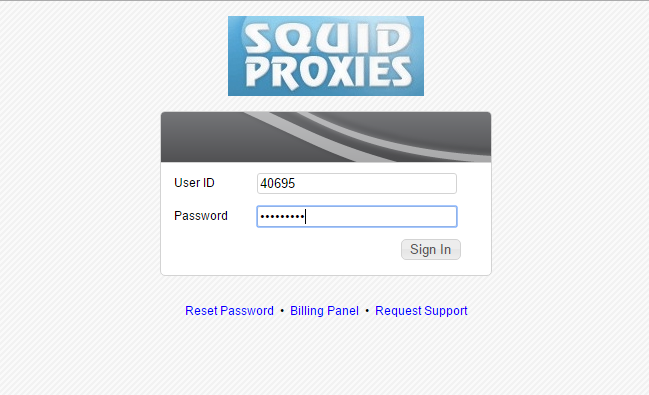 Start using the proxies listed under "Proxies".